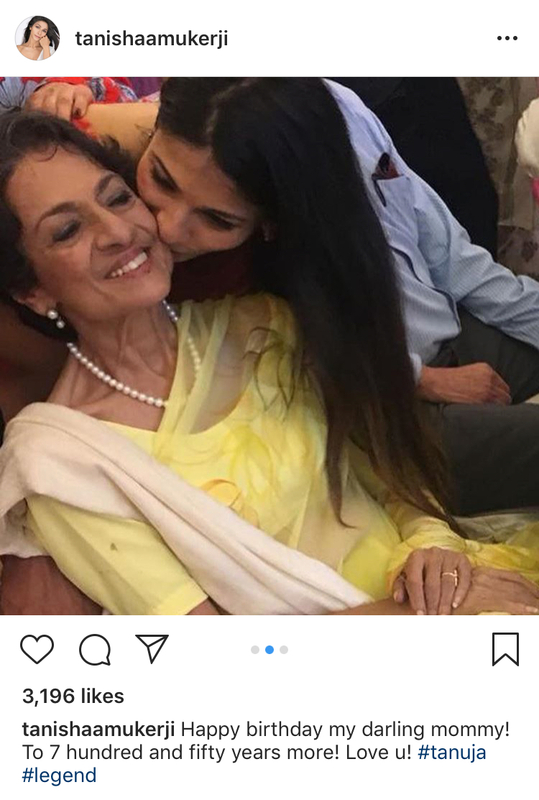 Veteran Bollywood Actress Tanuja who turned 75 years today, celebrated a pre-birthday celebration with Tanishaa Mukerji and Kajol. 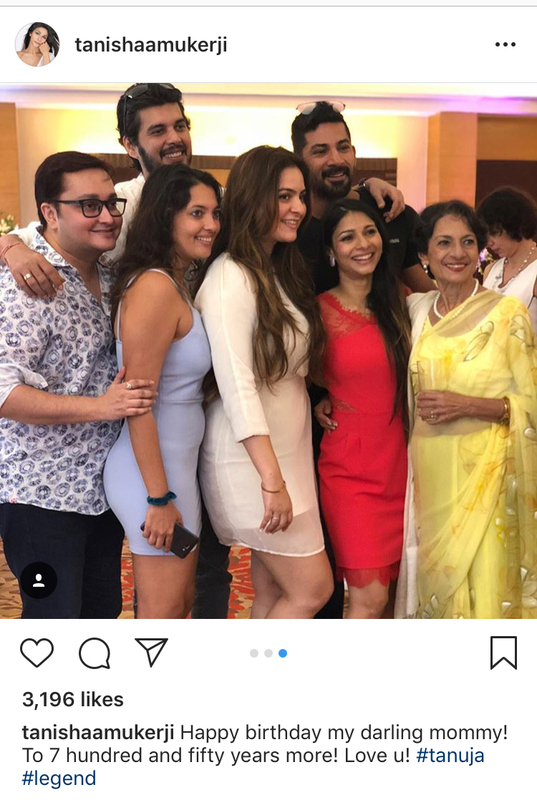 Tanishaa took her Instagram to share a glimpse of the celebration which they had planned for Tanuja’s birthday with her close family and friends. 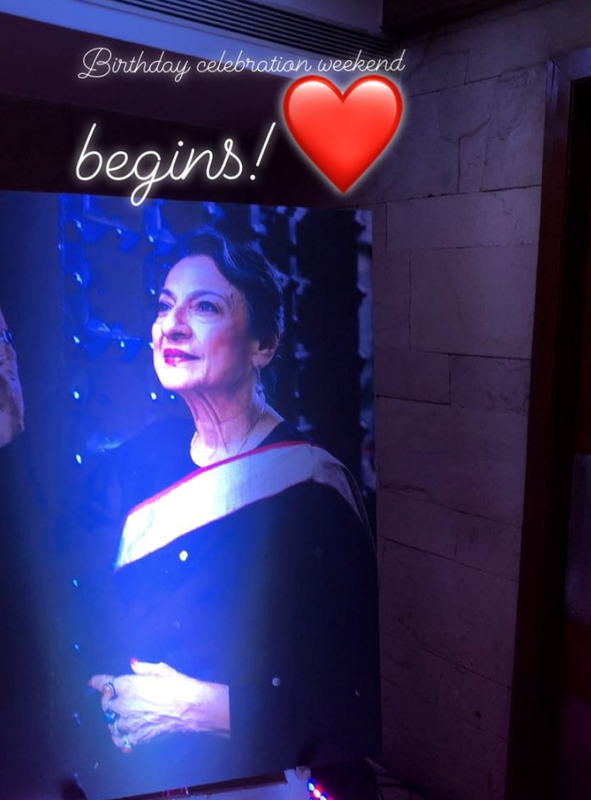 Bollywood Legend Dharmendra was also spotted at the event. 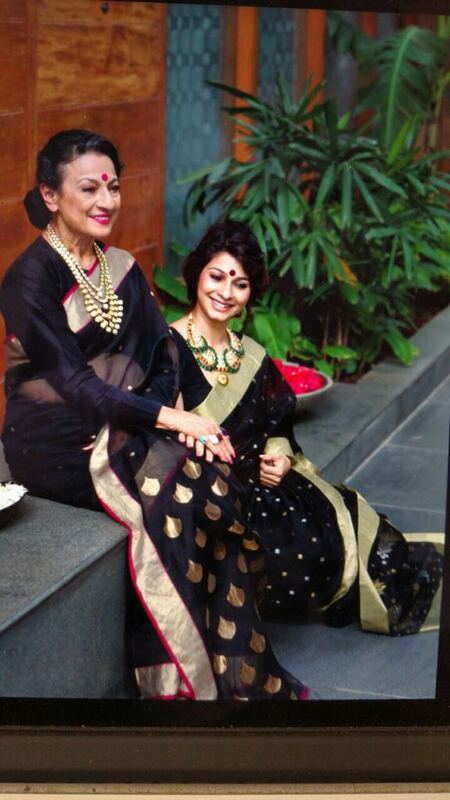 Commenting on her mother’s birthday, Tanishaa Mukerji posted, “Happy birthday to my darling mommy! to seven hundred and fifty years more! Love you”.